We could fall in love with this two-story 2014-built Darling Home for the front loggia alone, but add the fact that you’re near the newly announced PGA Headquarters coming to Frisco, it’s a hole in one for 12869 Terlingua Creek Drive in Newman Village, one of Frisco’s most exclusive and private gated communities. This breathtaking 4,377-square-foot home features five bedrooms, five baths, and two powder baths, with a casita too for $810,000. 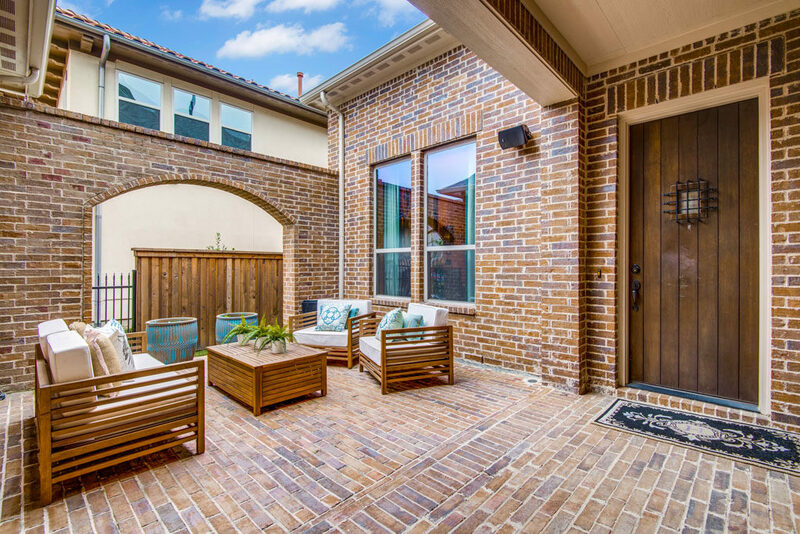 A gorgeous iron gate greets you as you walk into this cozy, partially covered courtyard lined with brick. 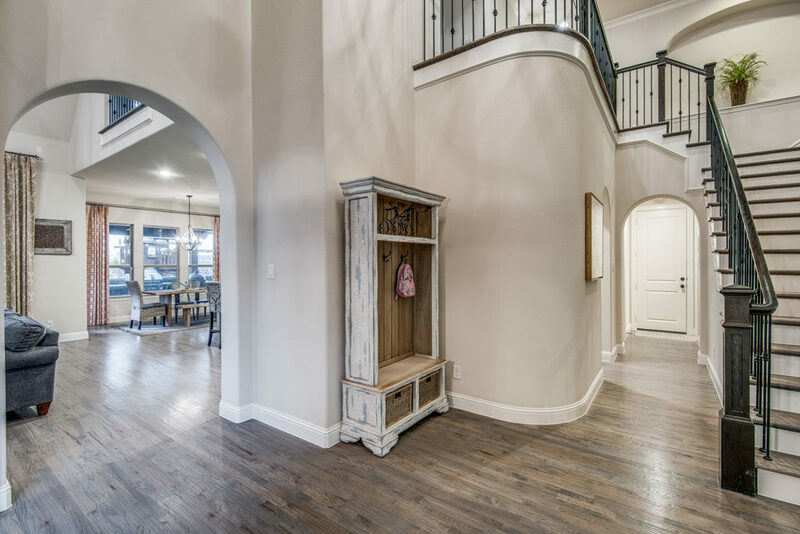 Once you step through the front door, the entry of this home offers a soaring ceiling and an iron-railed hardwood staircase. “Life Happens Outside Your Front Door” is the slogan, if you will, at Darling’s Newman Village in Frisco. 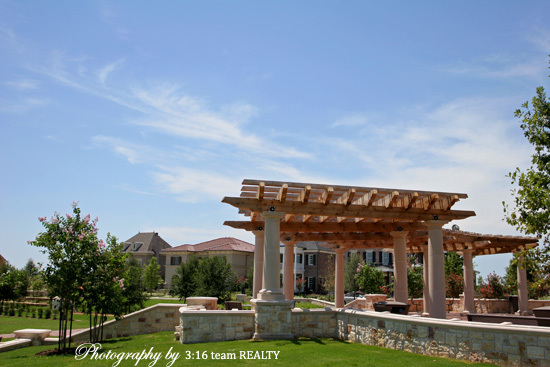 One of the most unusual, and successful master planned developments in this rapidly growing neck of North Texas, homes in this community are drawing from a wide cross-section of generational buyers: young families, professionals, and downsizing Baby Boomers who are buying up the Darling Patio home product about as quickly as it can be constructed! 130 plus homeowners have moved in, and the first phase of development is completely sold out. Whose moving here? 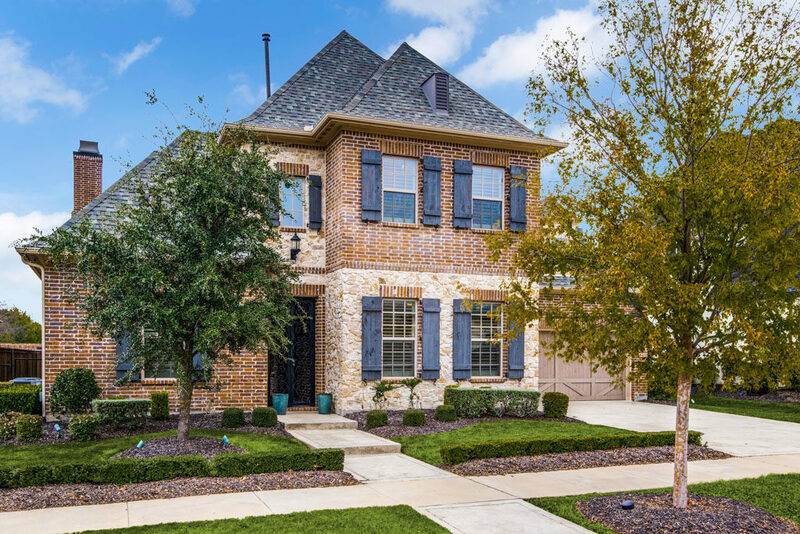 Families from within Frisco, sports stars from the Dallas Cowboys and Stars, as well as many from out of state. Homes start at about $450,000 and run into the millions. 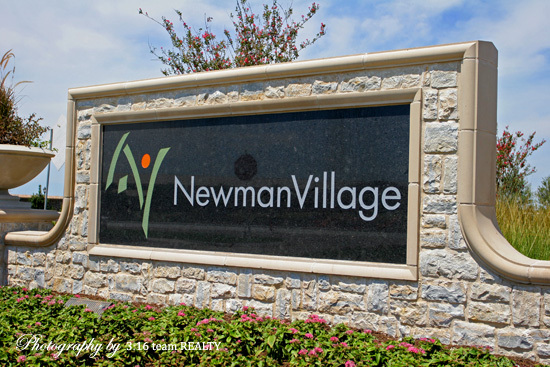 At Newman Village, most of the residents have their economic needs met. What they need in a gated home community is to meet people, develope friendship. This is not the place where you would expect to find the work of an Italian-born artist, Massimo Pizzoleo, who has been dubbed an “Industrial design mastermind”. He has over 20 years experience in the beauty industry and has planned and designed just about every Tony and Guy salon in the U.S. He may have even had some influence at the M Mansion. 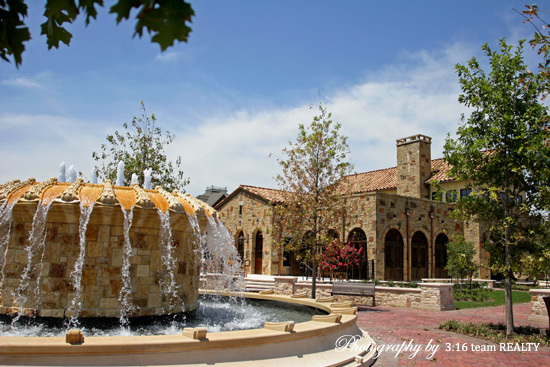 Pizzoloeo is a part of this winning team that drew on art development into the very fabric of this Frisco, TX neighborhood. Drive into the community, and you know you are no longer in Kansas. 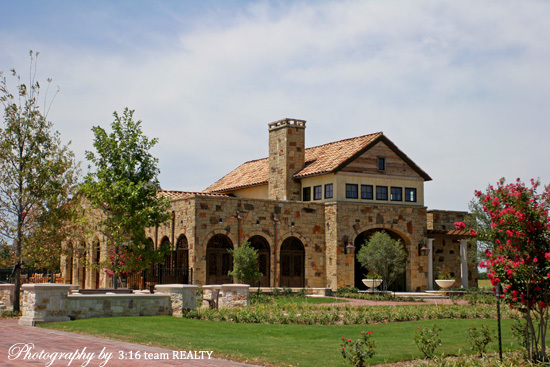 You are greeted by huge art sculptures, a large Italian-themed garden, a fountain and gazebo comprising a $3.5 million dollar plaza, and a clubhouse. This sculpture garden entrance is even open to the public during the day for others to enjoy. On display in the club house are pieces of art and history of the Newman family, who once tilled the land. Art is both admired and encouraged here, with painting classes for all age groups. Even the on-site community manager has a unique arts-related title: curator. Indoors or out. In a Celebration, Florida — actually, very Seaside, for that matter — style, the community is platted with art, outdoor activity and neighborhood fraternizing in mind. The developers studied Seaside, actually, as well as Swiss Avenue in Dallas, Highland Park and University Park. How do we get people outside to meet the neighbors, they asked, and create a sense of community with more than just tennis courts and a pool? Vary the architecture, bring in mature landscaping, and focus on the details. 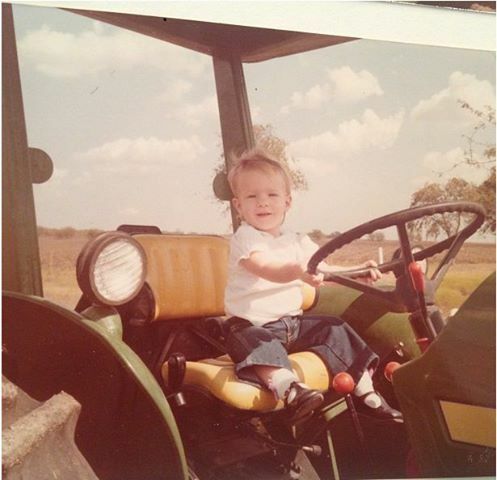 Newman Village is named after the Newman family, who farmed the 256 acres where 550 homes will ultimately root. Lauren Newman Burge is very much a Texan, 6th generation from the Alamo days. They wanted the development bearing their family name to evoke a Norman Rockwell look and feel, fostering a sense of family. The Newman family, in fact, participates in the Newman Village Facebook page and many Newman Village activities. On a farm you might, occasionally, wander off for a hike. Newman Village incorporates a series of walking paths and trails. It also has a grand boulevard, because every city has a street that defines it. Newman Boulevard is lined with grand trees and hefty one-half acre lost, a stately drive from the stone guardhouse at the gates. There are movie nights on the lawn, lemonade stands, pumpkin patches, easter egg hunts, even an ice skating rick on the horizon. Amenities include a swimming pool and tennis courts for resident use. The on-site sales office also served as an art gallery and an amphitheater to the outdoor courtyard. 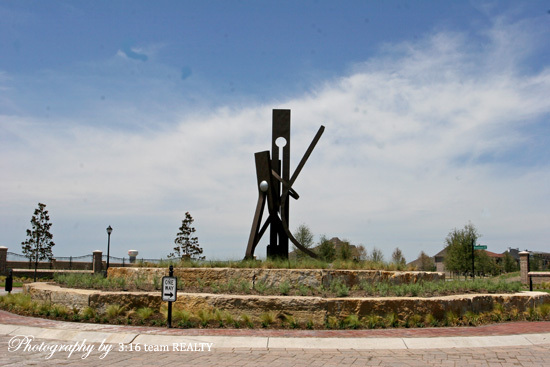 There are plans to call for more sculptures and art galleries in the future, as Newman Village seeks discriminating buyers who truly appreciate arts and architectural diversity in the community.